Ready to make your perfect Salsa? Want to add some spicy kick to your meals from your own garden? We have the right Pepper for you! 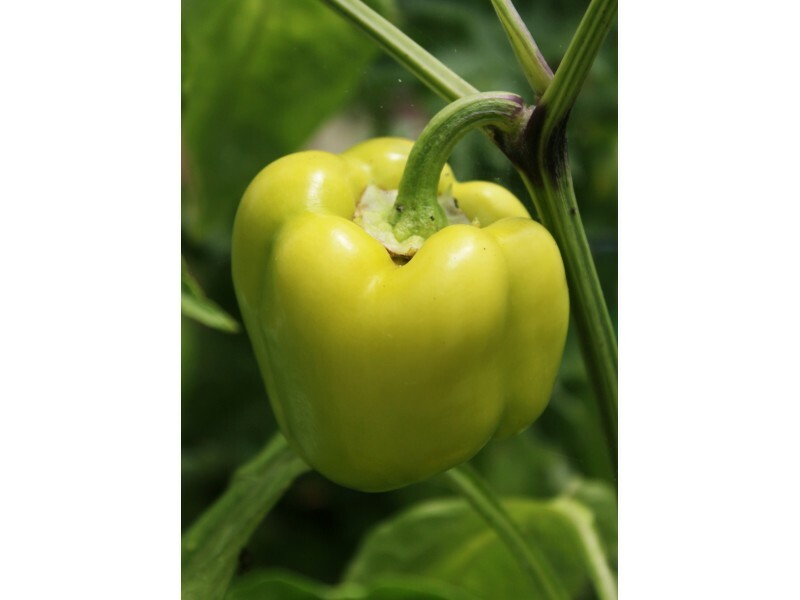 Peppers prefer a sunny, medium rich soil type and average moisture location in the garden. They prefer warmer temperatures in the 75 degree range and will exhibit slow growth in cooler temperatures. Space young plants 18 to 24 inches apart. Mild Peppers should be harvested when firm and at full size. 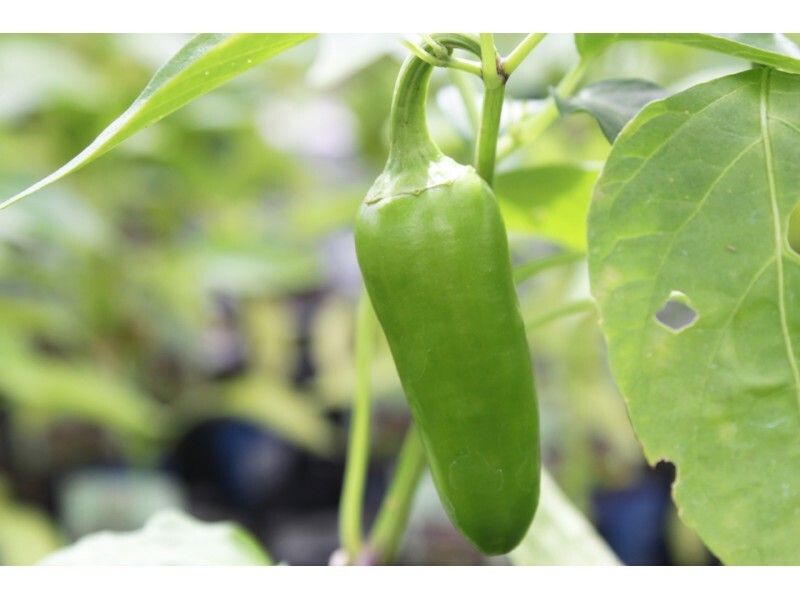 Hot Peppers are best harvested after they fully ripen and begin to change to their recognizable and bright colors. 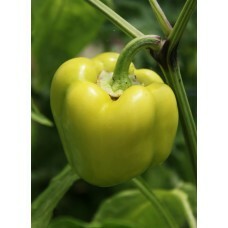 Peppers can be frozen for eating later well into the next season.